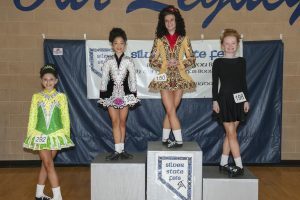 Silver State Feis Irish Dance Las Vegas. Vegas is beautiful in the spring! 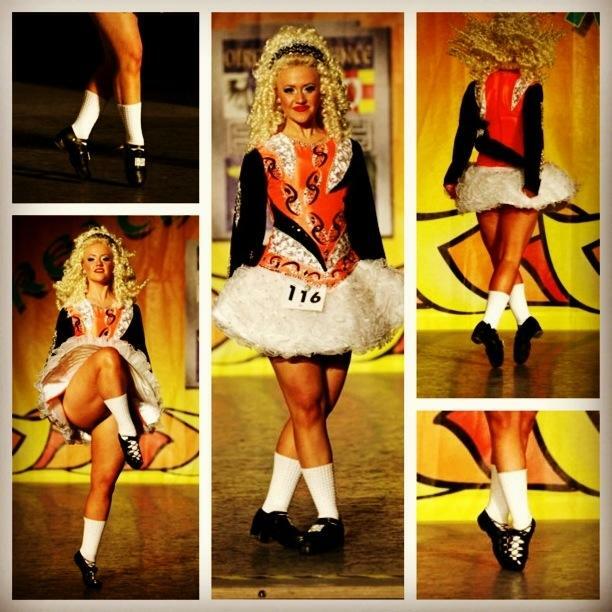 Two weeks after the world championships, we'll be holding our feis. 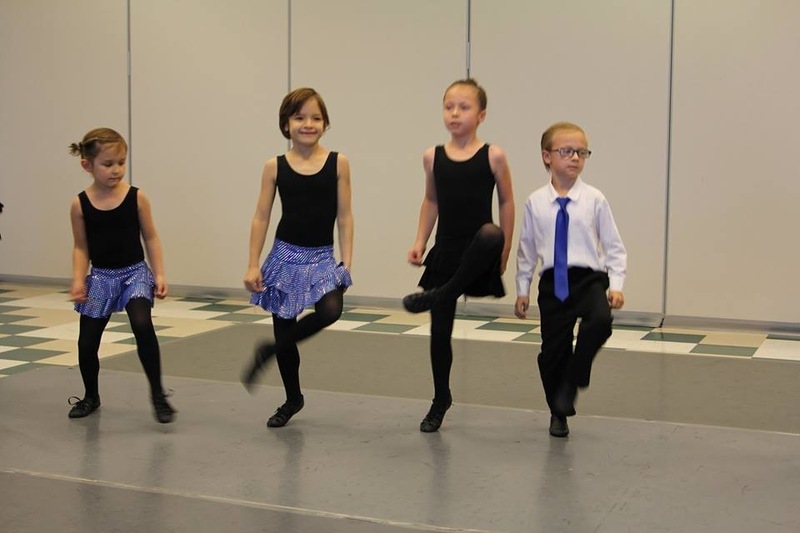 It's the perfect jumpstart for dancers training for nationals, or wanting to get back into competing. 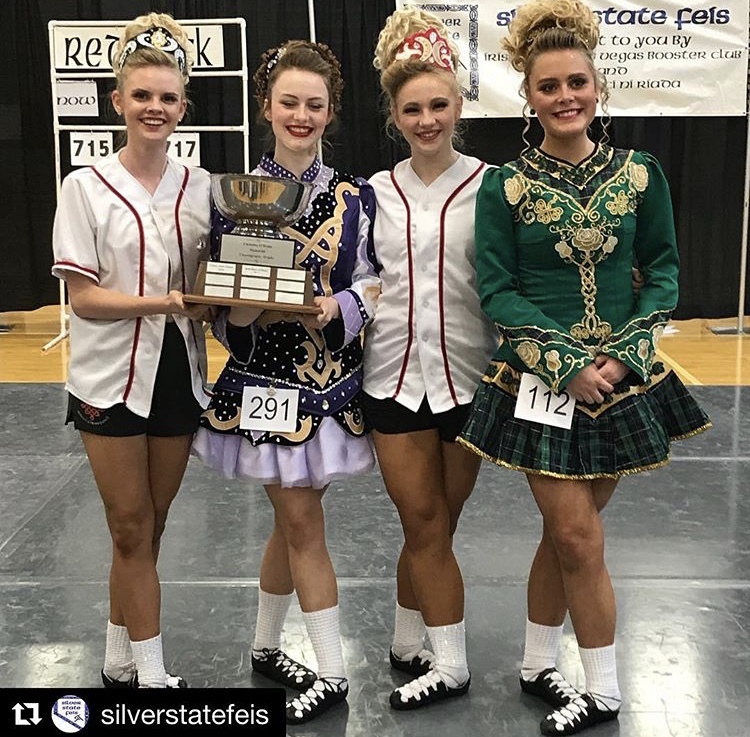 Register for Silver State Feis on Feisworx! Registration will be through Feisworx. 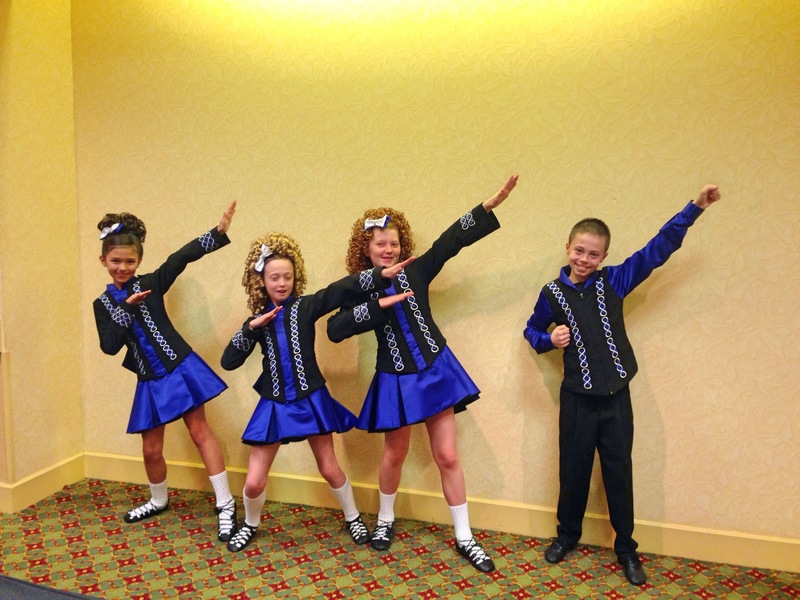 Who is signed up for the Christine O’Riada Team Choreography special?? 2018 was our largest entry to date with 5 creative and amazing teams! 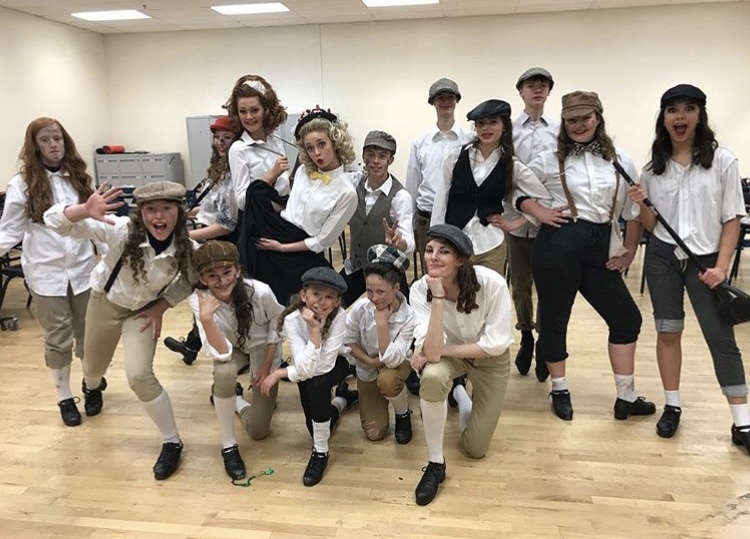 We are looking forward to another exciting competition in 2019. 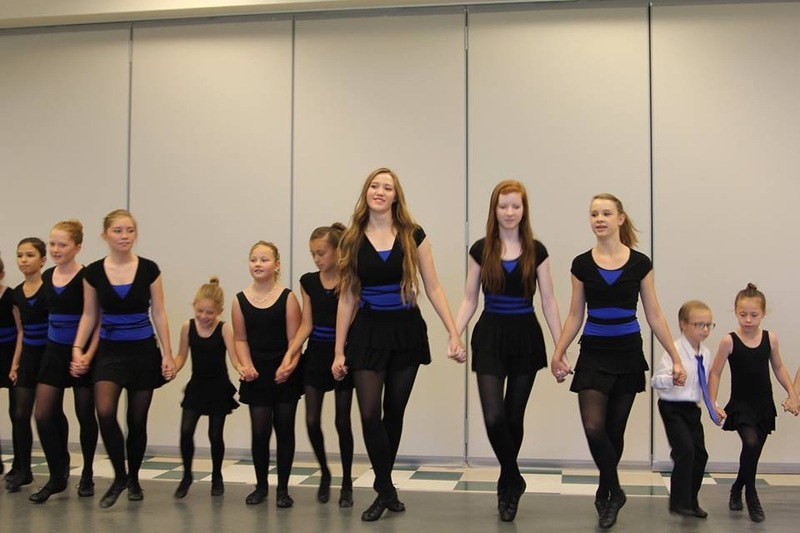 You can prepay for this event under “Own Choreography” on feisworx, or sign up for this on the day of. 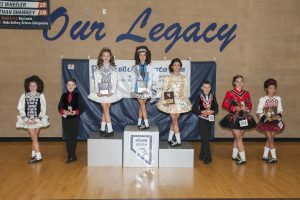 -The Silver State Feis is bringing Irish dance competitions back to Las Vegas. Let us show you that Vegas is more than just the Strip. By following our social media, you will see links to activities waiting for you here. We have state and national parks and recreation areas within 30-45 minutes from our venue. There are children’s museums and nature preserves. 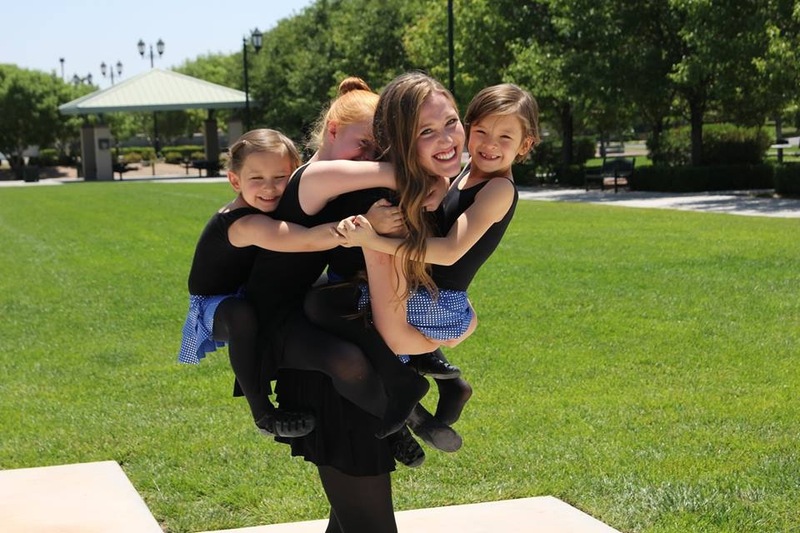 Vegas, of course, has the entertainment, but it’s more than just adult entertainment. We have 7 family friendly Cirque Du Soleil Shows as well as shows like Rock of Ages at various theaters in our themed resorts. Bellagio is famous for their fountains, but also their botanic displays inside. They change quarterly and still bring down locals that typically avoid the strip. Vegas sits inside a valley. Outside of our mountainous walls sit so many small towns and neat little attractions that you would never know were here-if you didn’t have a little birdie whispering it in your ear. That birdie is Twitter and Facebook. 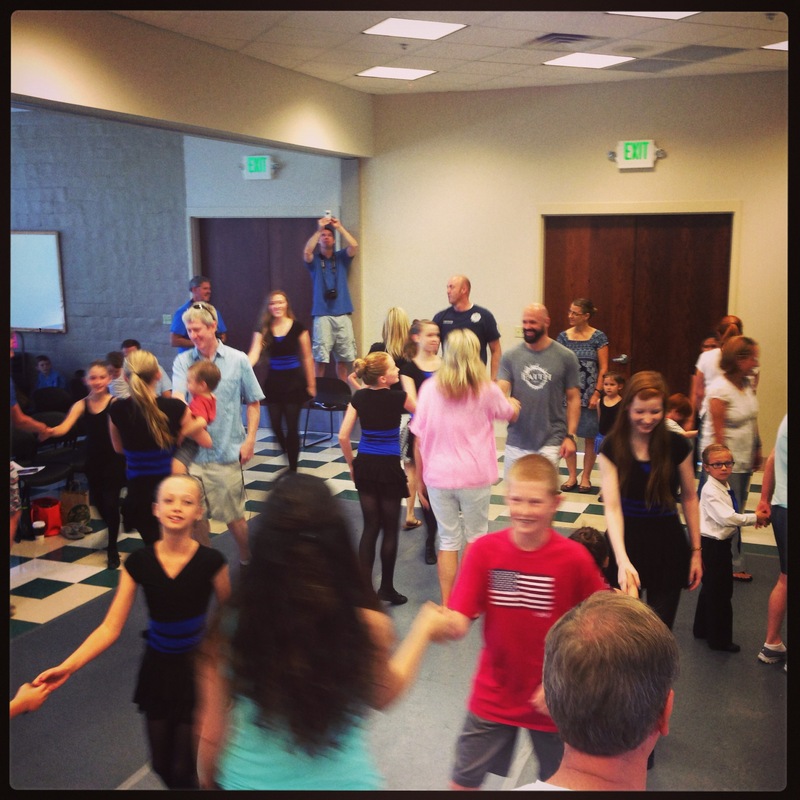 Our Facebook and Twitter pages have links to all sorts of fun and family friendly activities in and around Las Vegas. The links are just are listed below. Check them out and get excited. Let us show you are Vegas. We bet that you’re going to like it. 1.Vegas is a driving town and you will need a car to get around from the airport, to the venue, to your hotel, and anywhere that you want to go. It’s super easy to get around and find things in our town, but you will need a car. 2. DRINK SO MUCH WATER. We’re hot and dry out here. 3. 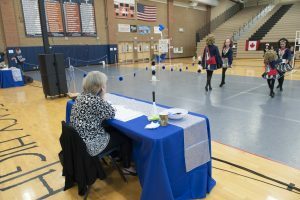 We listened to your critiques and your compliments from last year’s event. 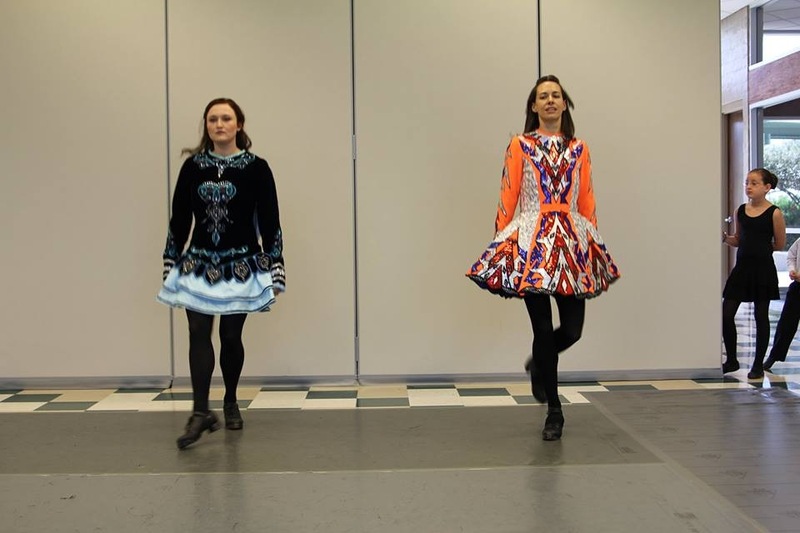 Thank you all for supporting our feis and we look forward to an even better feis in 2019! 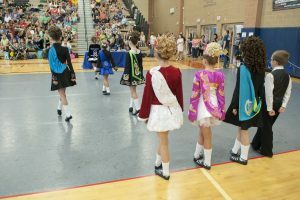 Competitors competing in solo events at the 2016 Silver State Feis. Look at those feet! Prizewinner boys competing in soft shoe. 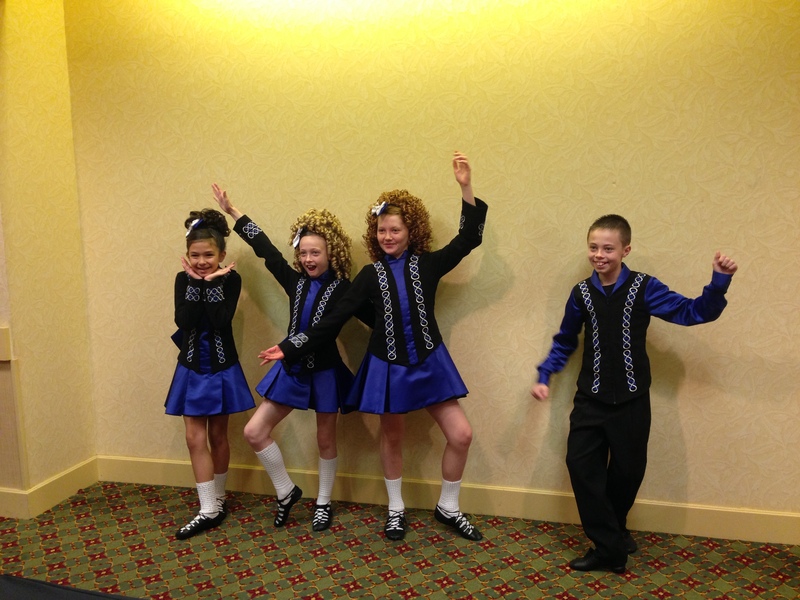 Open Championship U13 Awards. 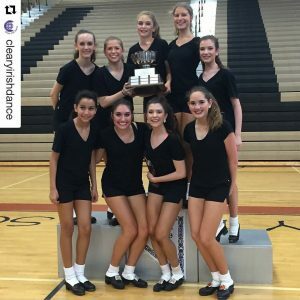 Congrats Ladies! 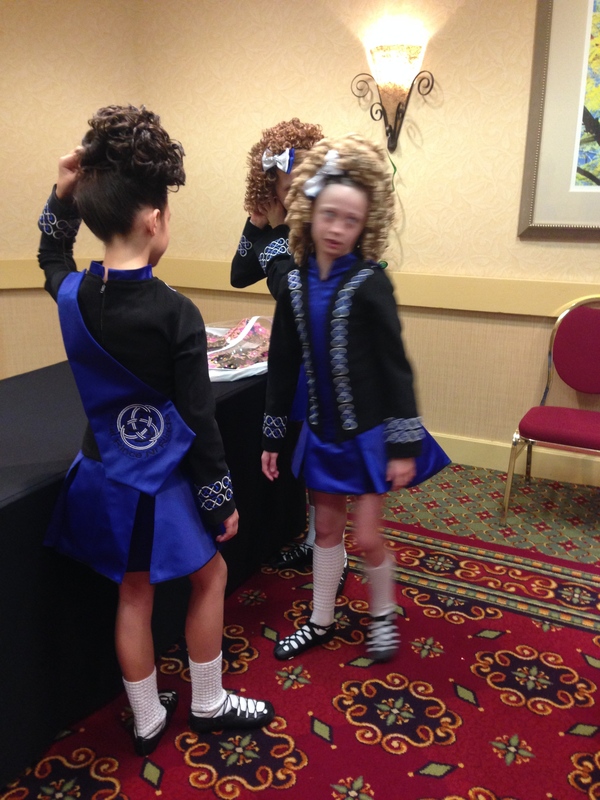 Preliminary Championship u13 Awards. 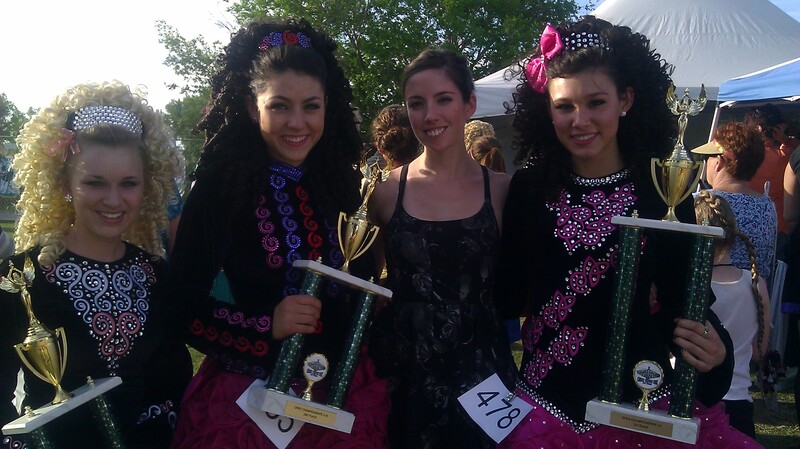 Congrats Dancers!